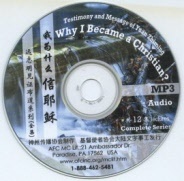 Why I Became A Christian CD. Audio Compact Disk. Evangelistic series by Yuan Zhiming in 12 audio CD set/one hour each. 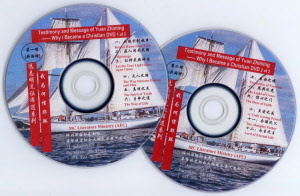 Evangelistic series by Yuan Zhiming in 12 audio CD set/one hour each.